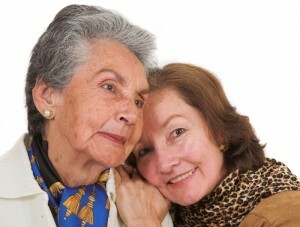 It’s time to find the right care for your aging loved one. This can be a difficult time and there are many options and programs out there but to make the best decision you need someone that you can trust guiding you to the right options. Our compassionate advisors can help you find the best senior housing programs for your needs and your budget. We provide options for those looking for 55+ communities, active adult communities, adult day care, memory care, independent and assisted living communities, specific religious senior living, pet friendly housing, short stay and nursing home care. Our advisors primarily work within the Portland Oregon and Vancouver Washington area but if you have concerns or questions about outlying cities, towns and communities don’t hesitate to contact one of our advisors.